Anti-Semitism is to be debated by MPs in the Commons amid concerns over “appalling” behaviour in recent weeks. Commons Leader Andrea Leadsom confirmed a general debate on the issue would take place on April 17. 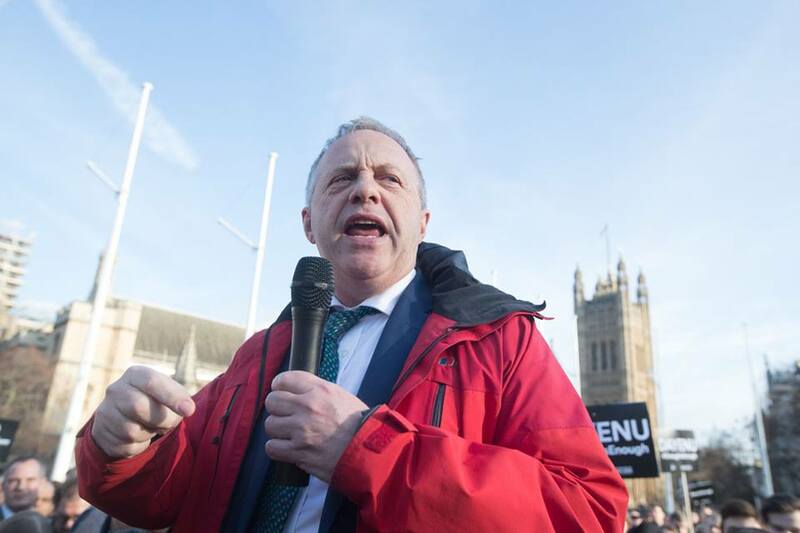 It follows a protest against anti-Semitism in the Labour Party held outside Parliament, with Labour mayor of London Sadiq Khan also suggesting his party must do more to tackle discrimination and prejudice aimed at Jewish people. 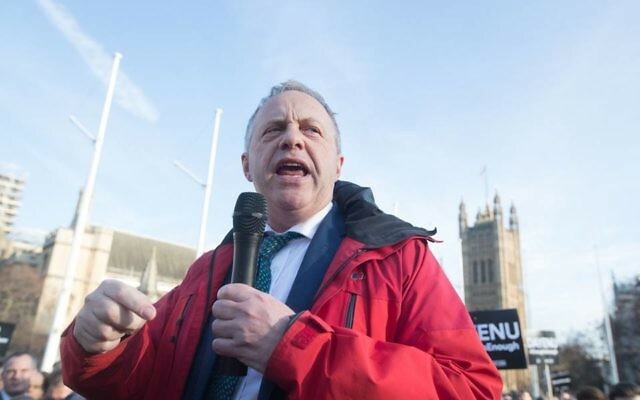 Labour’s John Mann, who chairs the All-Party Parliamentary Group against anti-Semitism, requested more time be given to the debate – with the schedule suggesting it is in line to last for approximately three hours. Speaking in the Commons, Mr Mann said: “Considering the importance of the issue, half-a-day is simply insubstantial and insignificant. It needs to be a full day’s debate. “I’m sure this side of the House would be happy to agree a rearranging of business to give a full day. Mrs Leadsom replied: “I share your grave concern about anti-Semitism and in recent weeks we’ve seen some appalling examples of anti-Semitic behaviour, which is utterly unacceptable. Shadow Commons leader Valerie Vaz earlier said to Mrs Leadsom: “Could we have a debate on racism, particularly in light of the leaflet by Havering Conservatives, claiming that the Leader of the Opposition (Jeremy Corbyn) and the mayor of London want to turn Havering into Hackney, Newham and other London boroughs, and not like Essex. Mrs Leadsom did not comment on the leaflet in her reply.